Expand the sermon series titles below for a description of the series and a link to that series page. What Child is This? 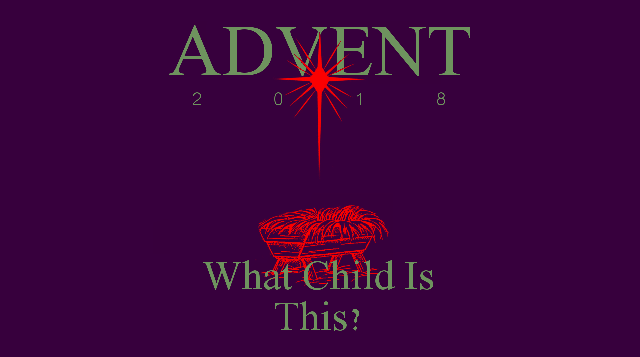 Join us as we celebrate the answer to that question. 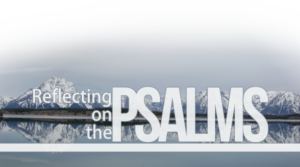 This short series will highlight some of the Psalms and how they apply to our lives. 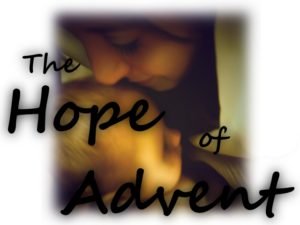 This Advent season we are looking at the angel’s message to Joseph concerning Mary and the child in her womb found in Matthew’s gospel. Through this short Scripture text we are given the true meaning of Christmas and the hope that is given to all who receive it’s message. 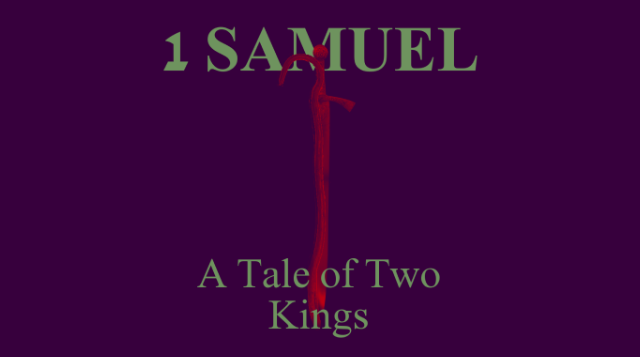 This series will look at the beginning of the Christian church as told through the book of Acts. 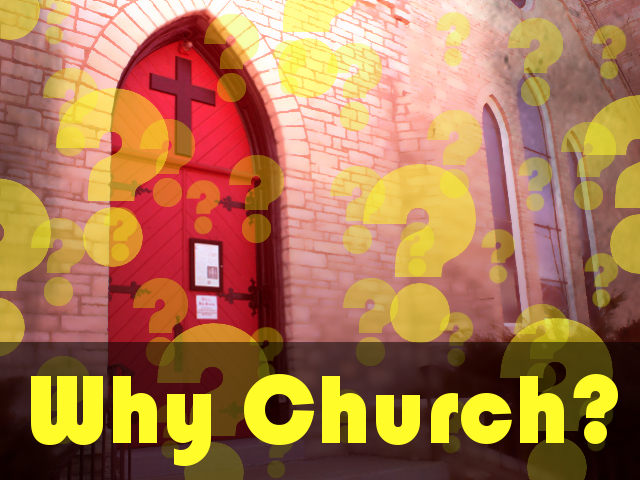 If we are to understand how we fit in God’s design for His church, we must look at the lives and experiences of those who were eyewitnesses to the life, death, and resurrection of the one who chose them to begin His church, Jesus Christ. 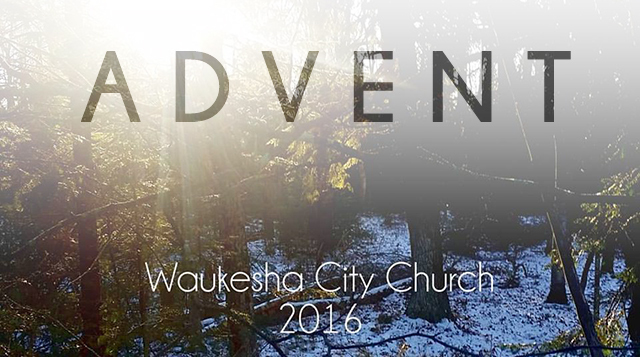 This series is intended to define the local church, the meaning and purpose of the sacraments of baptism and the Lord’s Supper, and the relationship between the leadership of the church, the members and the community here at Waukesha City Church. Christmas means that God keeps his promises. 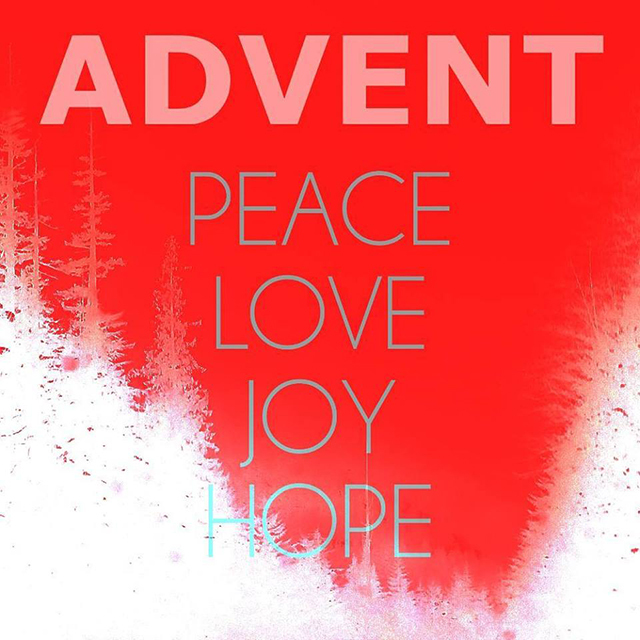 Because of Christmas we can look forward with sure expectation that every single one of God’s promises will come to pass. 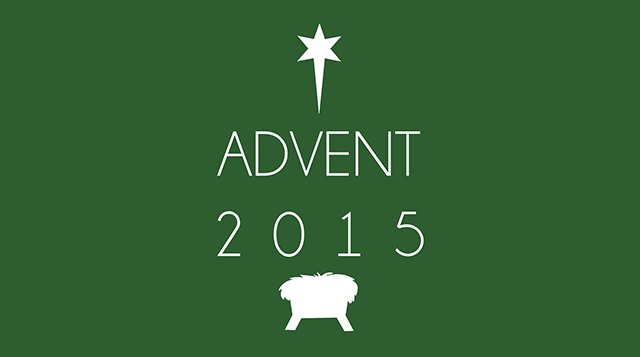 Join us this month as we look at the significance and glory of the birth of our Lord Jesus Christ. 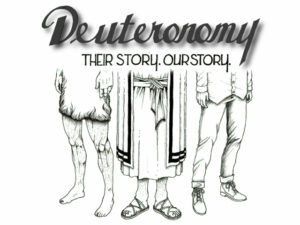 Deuteronomy is a record of sermons that Moses gave to the people of Israel before they entered the promise land. 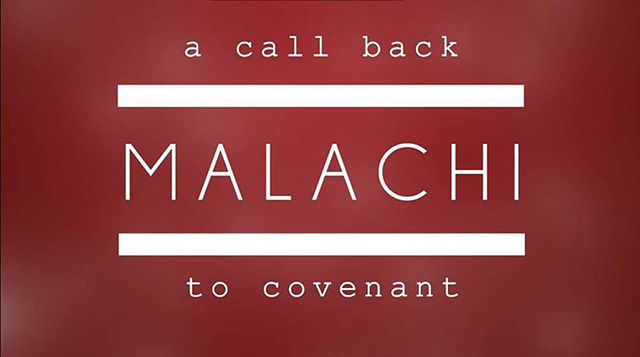 The book is a call to God’s people to remain faithful to the covenant that God has given them. Join us as we journey through this Old Testament book and discover how in many ways their story is very similar to our story. 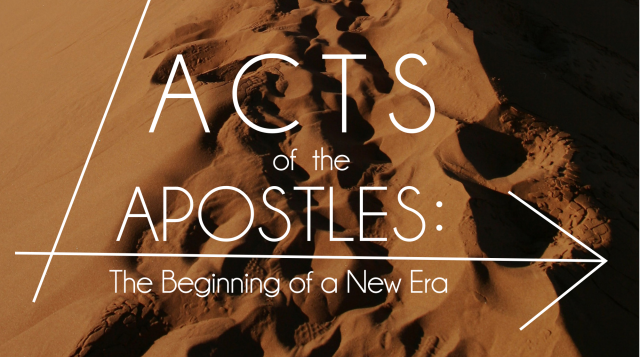 This series will take a close look at the book of First John and the important message the Apostle John has for the church. 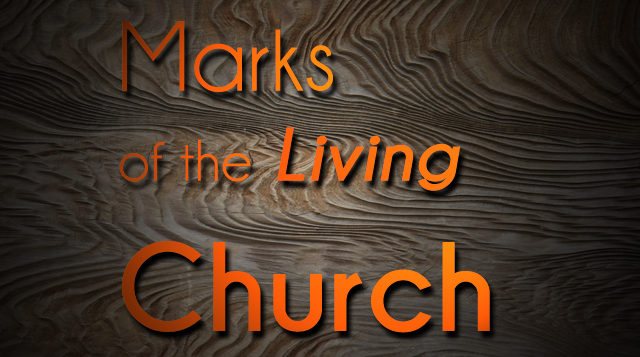 In this series we will be looking at the letter that Paul wrote to the churches in Galatia. 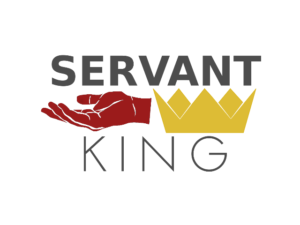 Although this letter was written almost 2,000 years ago to churches that were facing issues of their time, you will find that it is just as relevant to the church today. 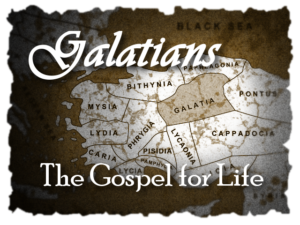 Galatians is a call to hold tightly to the gospel of grace and live in light of its vast implications on our lives. 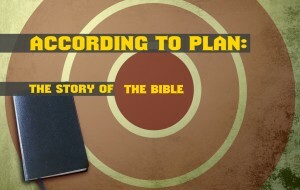 Follow along with Pastor Chuck Marshall as he explores the greater story of the whole Bible. What is the Bible about anyway? Listen in and found out it’s main message. 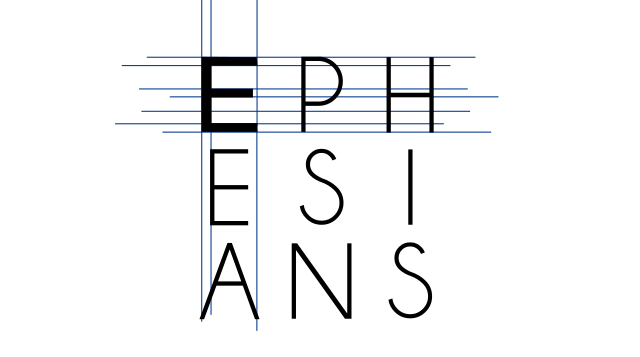 In this series we explore the life of Jesus as told through they eyes of his best friend, John. 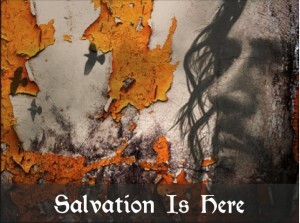 Learn how the one and only Son of God brought salvation to all men. 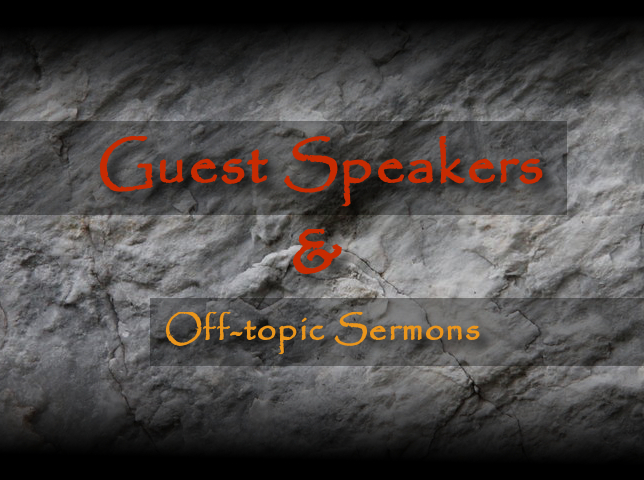 This page is dedicated to guest speakers at Waukesha City Church and sermons that are not part of the current series.